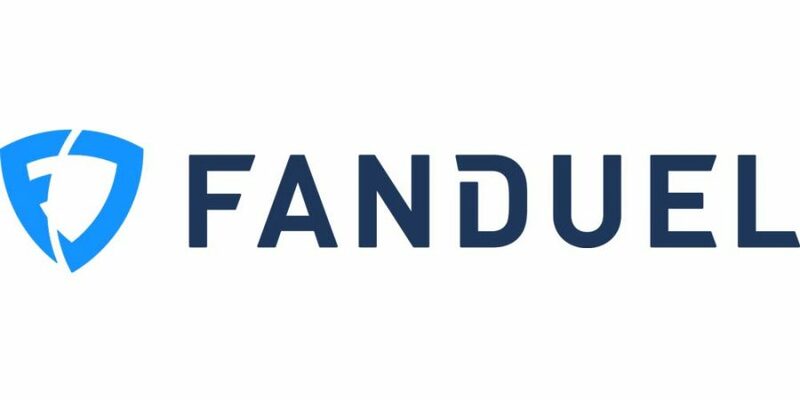 FanDuel is looking to expand its in-house legal department with the addition of a Director who will handle legal and business affairs. The job, which appears to be based in New York, is for someone who has four-to-eight years of legal experience and is a member of at least one state bar. In-house experience with an internet/technology company is a “strong plus,” according to the job posting. Additionally, FanDuel highly prefers that candidates have at least two-and-a-half years working at a nationally-recognized law firm, focusing on general corporate and transactional matters. Supporting the FanDuel talent team on employment law matters, and the finance team on all tax, structuring and related matters. The Sports Biz has many other job postings. Check them out if you are in search for a position in the business of sports.